Please I want you to have the exathlon start on the first 1 at 12:00 UTC, the 2nd second at 18:00 UTC and the 3rd third start at 22:00 UTC, because in my country the 6:00 UTC you are in my country 02:00 UTC (AM) and it is very late and at night and very early for me. is this hexa only for level 70 below? Como funciona essa quest? Pra que ela serve? O que ela dá? How works this quest? What is it for? What it's give? 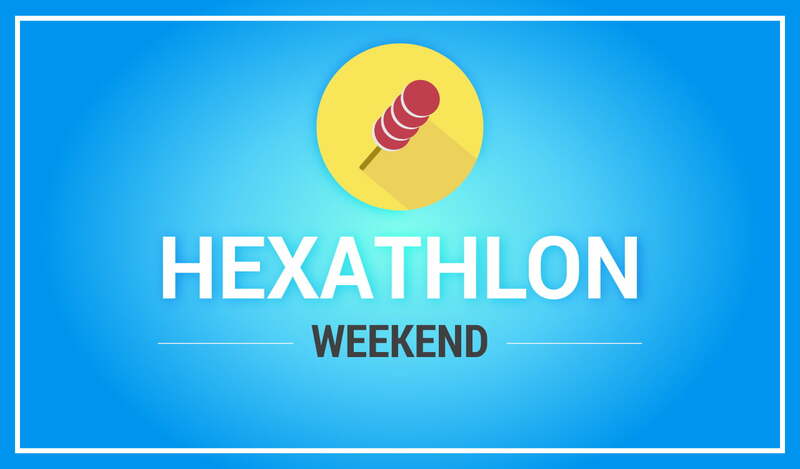 hexa not working stuck on 4 th task no options to complete.........????? ?